Found 18 blog entries for August 2016. Tuesday, August 30th, 2016 at 6:36am. All right, that title just randomly came to our mind so we’ll go along with it. Sounds clever, eh? 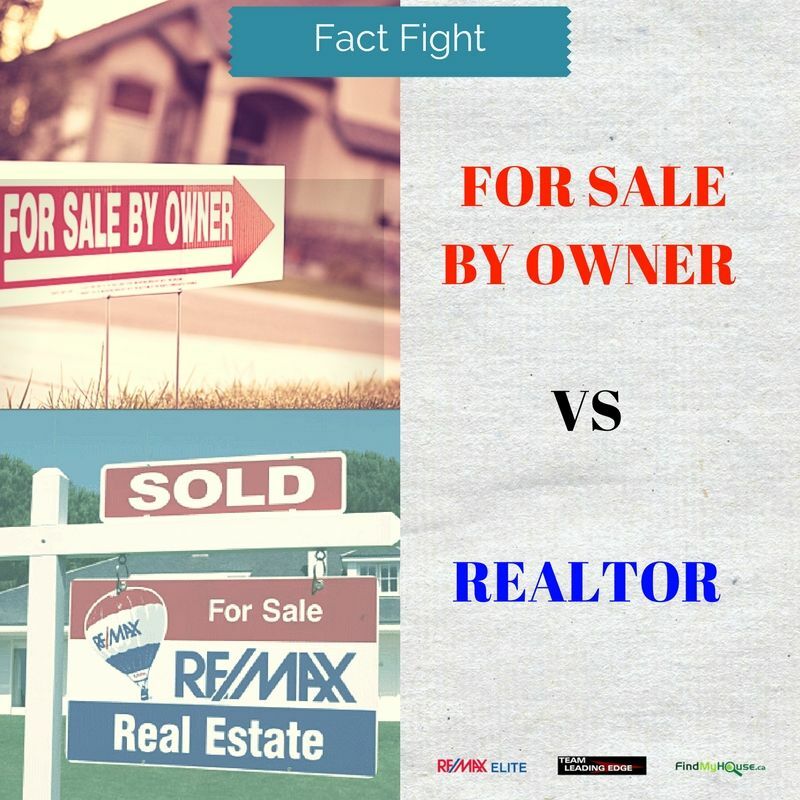 Today, we’ll discuss the top 3 main facts that will show which is the better option; selling a property on your own or working with a Realtor. FOR SALE BY OWNER: In a typical transaction, owners striking it on their own sell for $40,000 less than a property being handled by a Realtor. REALTOR: Average selling price of Edmonton properties being sold by a Realtor is $200,000 while a For Sale By Owner would be at $175,000. A Realtor will provide 14% more value. Monday, August 29th, 2016 at 8:39am. Striking it on your own isn’t really the smartest move when you’re trying to buy or sell an Edmonton property. It’s like a patient trying to self medicate, chances are the patient will make matters worst. Working with real life professionals is still the best solution this 2016. Here are 5 of the most interesting facts that you should know. 1. REALTORS HAVE TRAINING & KNOWLEDGE: It’s not like real estate licenses were just handed out to Realtors. No. 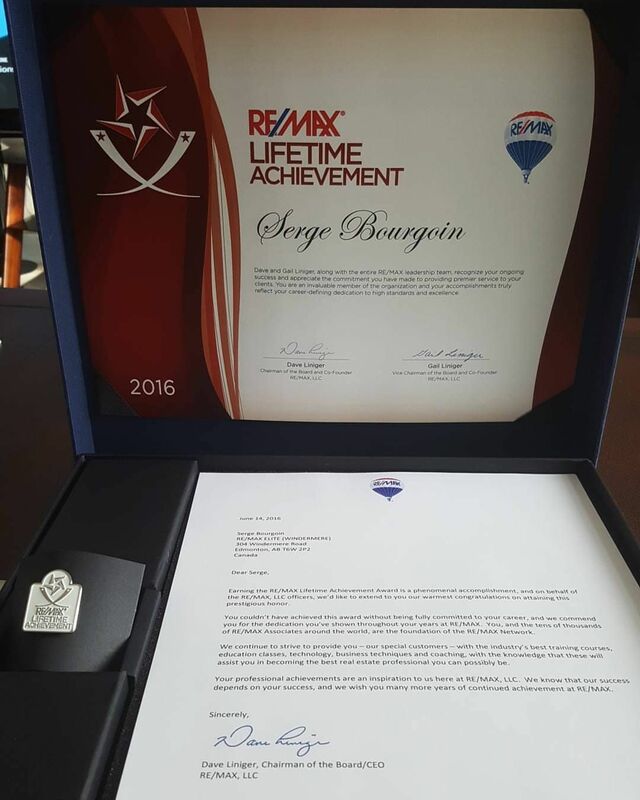 They have studied, reviewed and passed exams to get the honor of being a full-time real estate professional. Saturday, August 27th, 2016 at 9:35am. 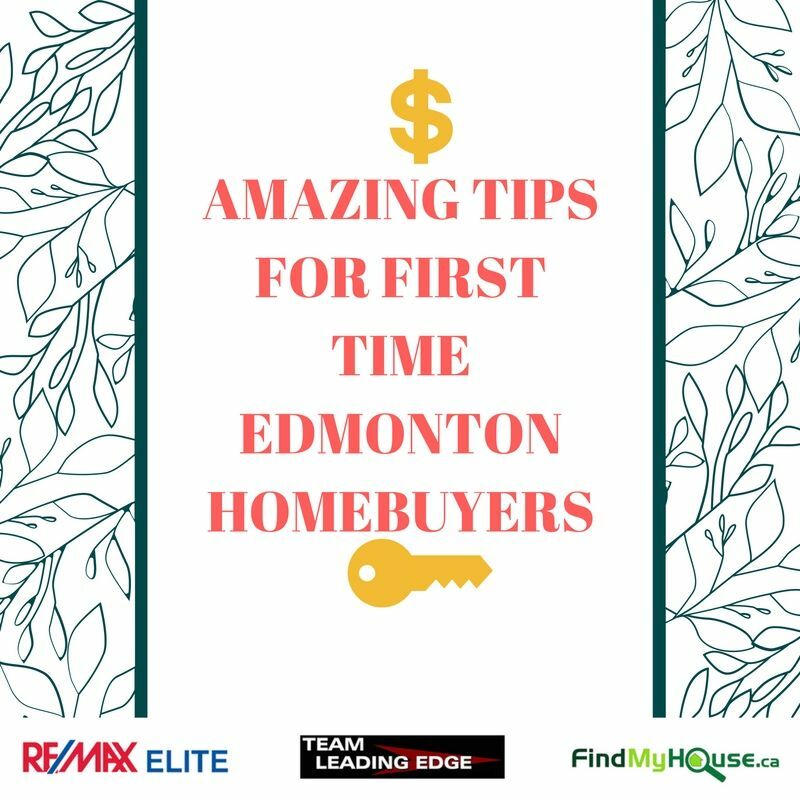 This month, your beloved Realtors from Team Leading Edge through FindMyHouse.ca launched its sister site EdmontonFirstTimeHomeBuyers.com. These are just 3 of the many incredible things first time homebuyers can do when they visit. 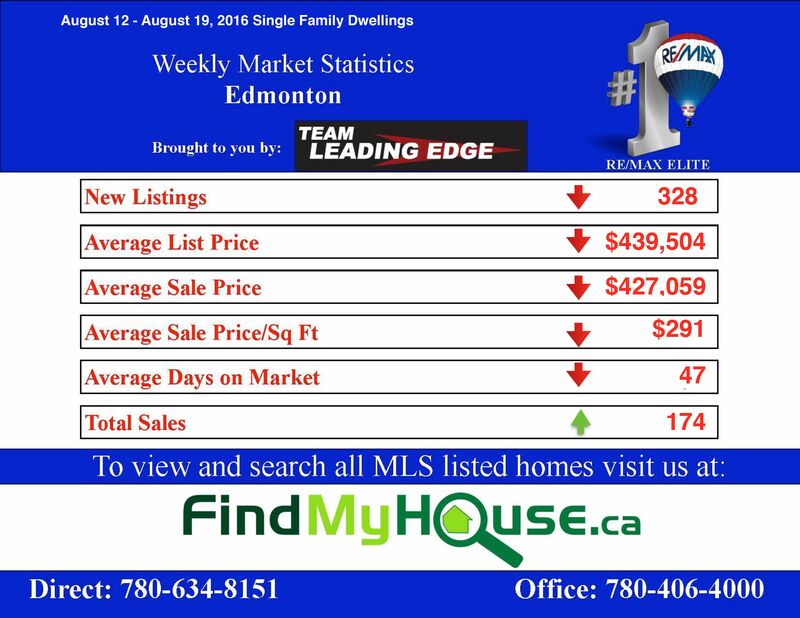 For best results, follow EdmontonFirstimeHomeBuyers.com on Facebook & Twitter. Wednesday, August 24th, 2016 at 6:32am. UPHOLD CLEANLINESS: Sure, this might sound easy but because most Edmontonians have a very busy lifestyle (maybe including yours), keeping things neat and tidy is slowly becoming a pain in the arse. 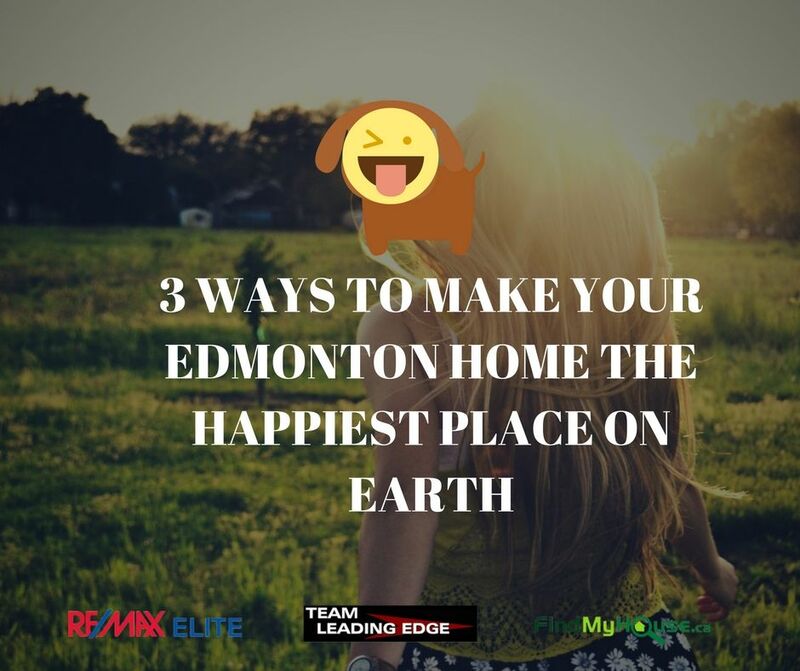 ADD DÉCOR: Have the mentality that you’ll have that Edmonton dream home of yours forever. Once you’re in that state of mind, you must begin putting personal touches to it. See, you may have a sprawling 3000 sq ft property, but if you’re personally “detached” to that home, you’d soon pretty much get tired of it. Tuesday, August 23rd, 2016 at 4:34am. 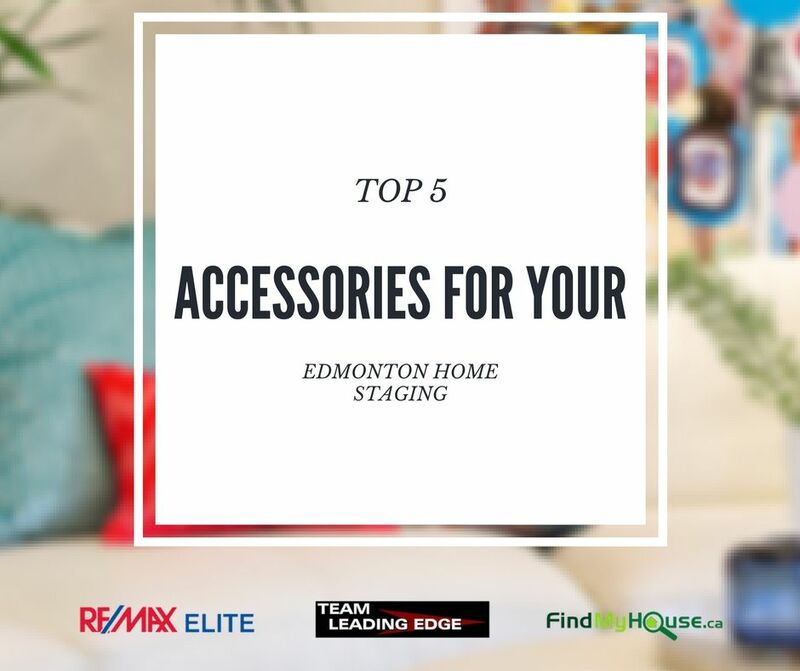 Increase the charm of your Edmonton house and get it sold fast by accessorizing it with these items. 1. RUGS – Add style and personality to a room by placing a large, beautiful rug in it. You don’t need to buy an expensive one; there are low-cost rugs at Sears & Costco hat you can choose from. 2. FLORAL & FRUIT TABLE DÉCOR – Flowers and fruits can be powerful accessories that can transform an ordinary living room into a 5-star hotel lobby and a boring kitchen into an Iron Chef’s playground, even Gordon Ramsey might like it! 3. CUSHIONS – easily modernize your living area with fashionable cushions! Saturday, August 20th, 2016 at 3:09am. Except for Total Sales, all our market indicators are in the red zone. ALBERTA REAL ESTATE ASSOCIATION MARKET REPORT FOR JULY IS HERE. IMPORTANT NEWS. Wednesday, August 17th, 2016 at 3:59pm. The July Alberta real estate market report has just been released. 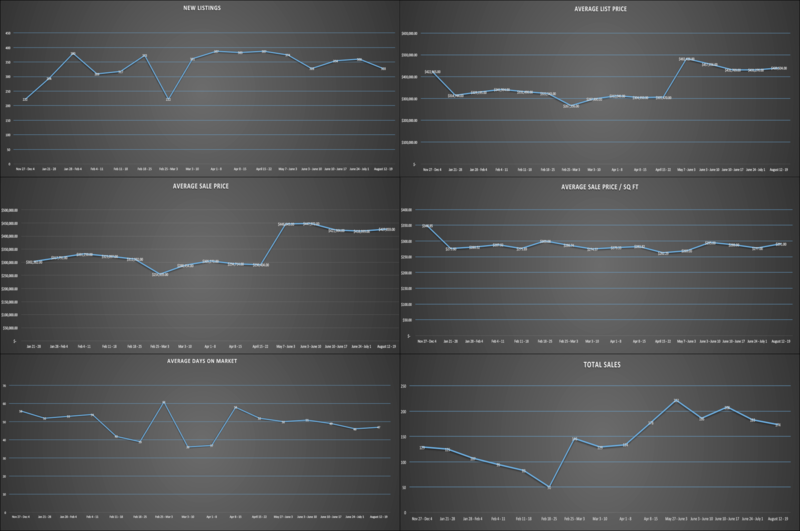 We have included some of the highlights / charts below. But before we do, PLEASE understand how important it is to realize that real estate markets are LOCAL. Your home's value and the length of time it would take to sell it is UNIQUE to your home and YOUR neighbourhood. Is now a good time to buy a home in my situation? I need to sell my home quickly and money is tight...what are the best solutions for me? Wednesday, August 17th, 2016 at 9:18am. Smart homes are the future, there’s no stopping mankind in creating the ultimate automated dream home. Everyday, we get a step closer to living like The Jetsons…. or to make it cooler, like Tony Stark. We published a post last August 12 showing our appreciation for the smart home revolution all thanks to our friends at Product Hunt. 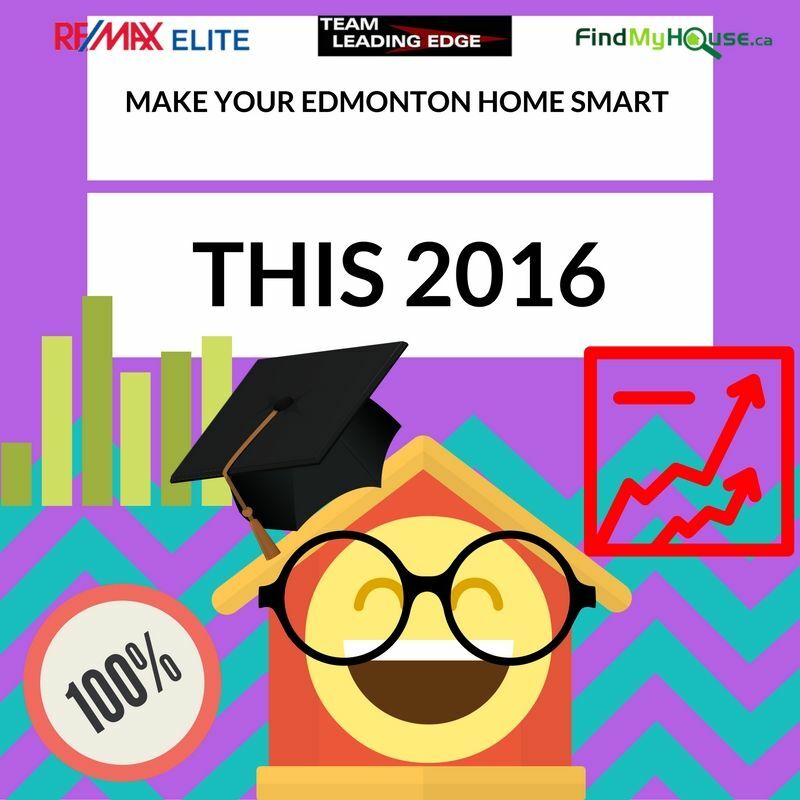 You can read the article here: “MAKE YOUR EDMONTON HOME SMART THIS 2016”. 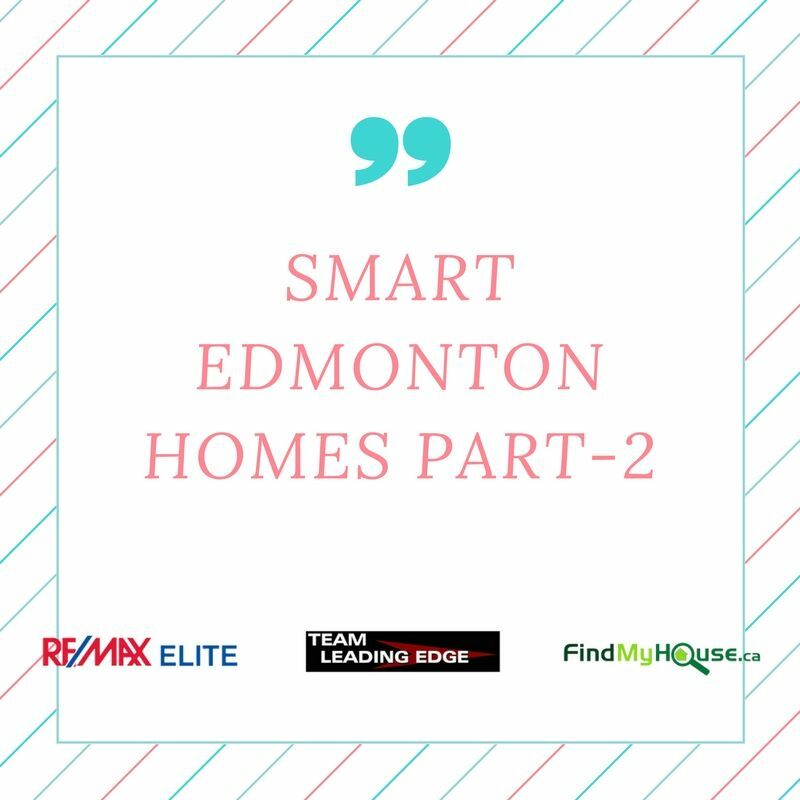 This Wednesday, we at Team Leading Edge are ecstatic to give you part 2 of our smart Edmonton home craze! Yes, we too didn’t know there would be part 2. Here are Top 5 picks of products that’ll make your Edmonton smart, courtesy of Product Hunt. Saturday, August 13th, 2016 at 10:07pm. Fixer-uppers are a good form of real estate investment if you have the time, patience and resources available. 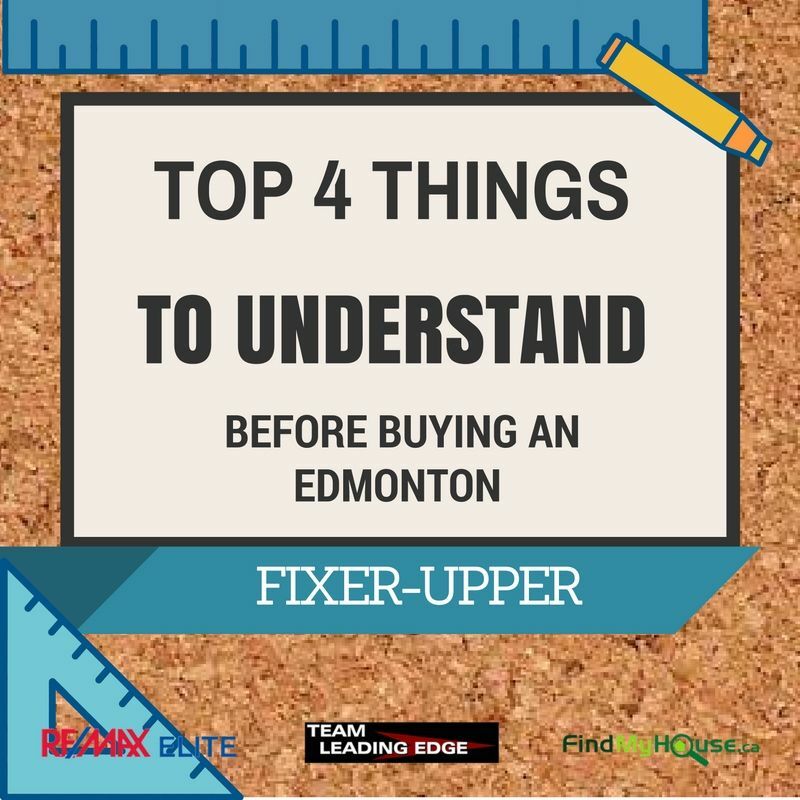 This weekend, we at Team Leading Edge would like to share with you 5 Must-Know and understand facts before you purchase that fixer-upper home. Old Edmonton houses dating back 30 to 50 years doesn’t have the standard architectural and engineering designs as we have today so better be prepared to create custom-made dry-walls and replace aged wirings, plumbing, ventilation, etc. Friday, August 12th, 2016 at 12:50pm. Our friends at Product Hunt sent this amazing list of technology that can make your home smarter and more effecient. We love it here at Team Leading Edge so we thought of spreading the love and sharing this info to all our readers. 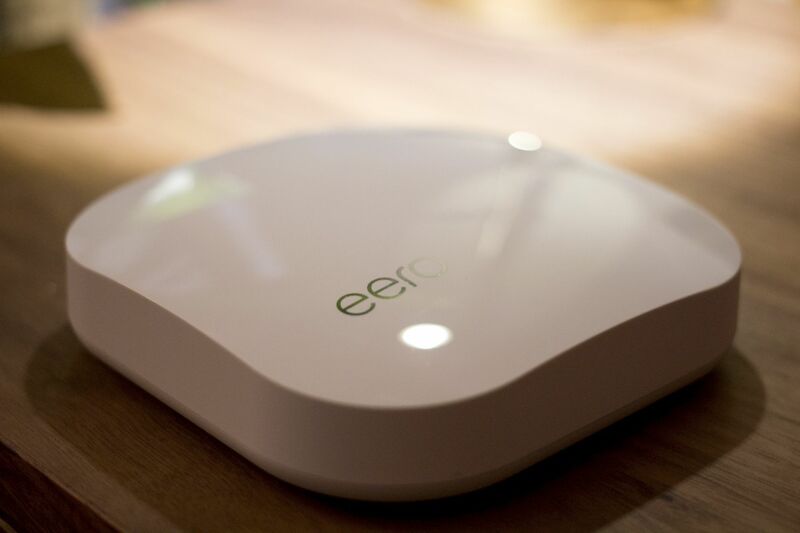 Its 2016, its time for your home to be smart!